To achieve a silk (matt) finish, this product can be applied in a single layer as a finishing coat o..
High elasticity, resistance to UV rays and abrasion, allows wood to breathe. 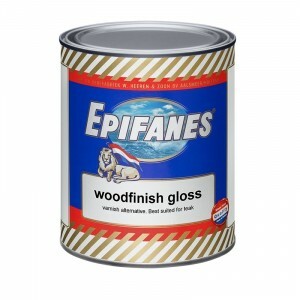 Colour can be added usi..
A clear, high gloss varnish recommended for interior and exterior use on new or bare wood above the .. 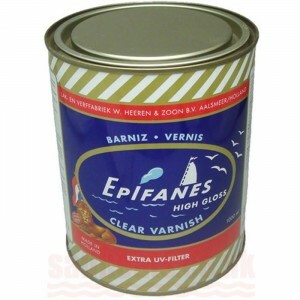 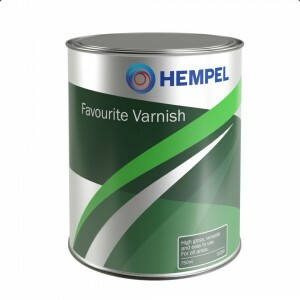 Rubbed Effect Varnish, a one-component interior varnish based on urethane alkyd resins, gives a rich..
Epifanes Woodfinish Gloss is a classic varnish-like oil based gloss finish with microscopic porosity..
For areas such as decks, where you need an anti-slip finish, MultiCoat, Brilliant Enamel and Polyglo..
Hempel&apos;s Boottop Antifouling is a self-polishing antifoul with a special copper compound and or.. 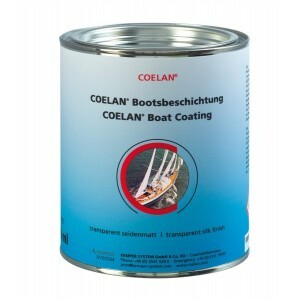 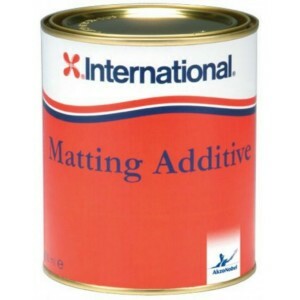 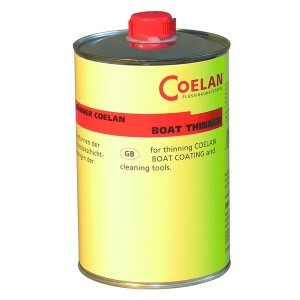 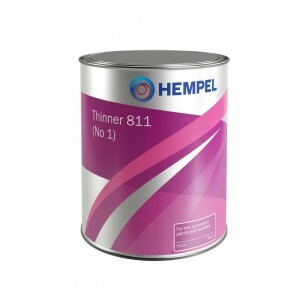 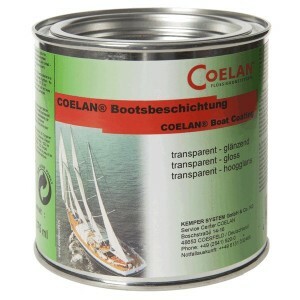 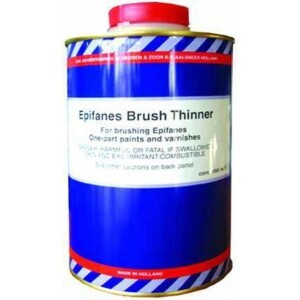 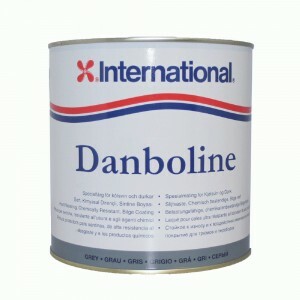 Medium strength copper based antifouling specifically designed to reduce paint build up, giving exce..
A single pack, traditional varnish produced from the highest quality materials, including tung oil. 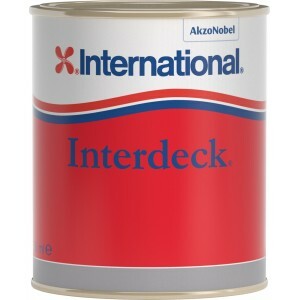 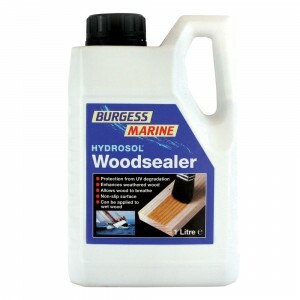 ..
A self-polishing, erodible antifouling formulated to ensure optimum performance throughout the seaso..
A durable coating for deck areas where a non slip surface is required. 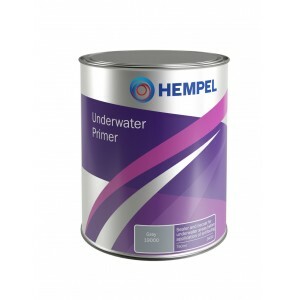 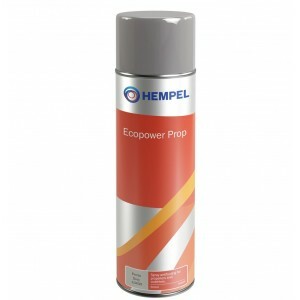 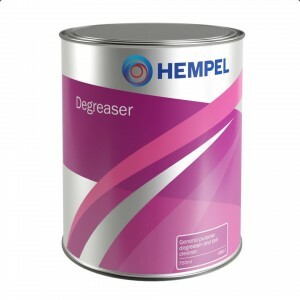 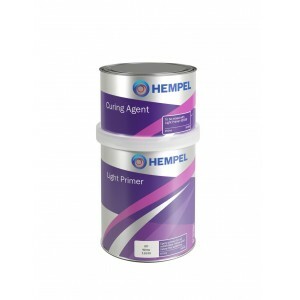 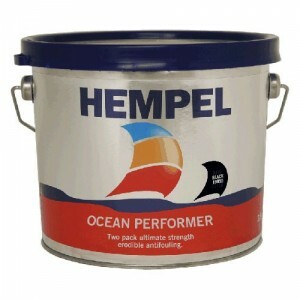 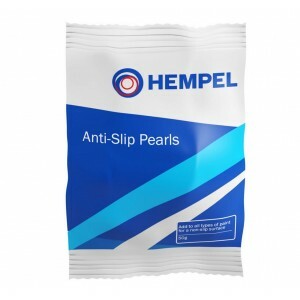 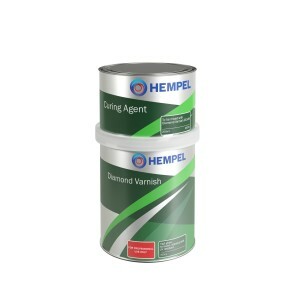 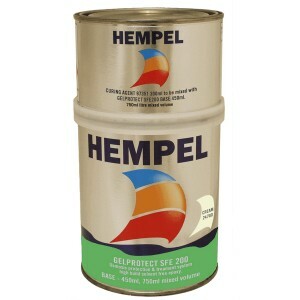 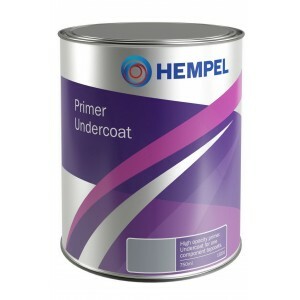 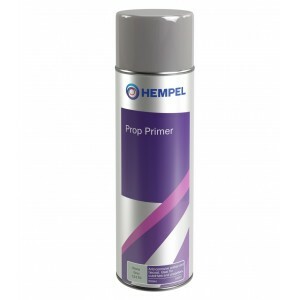 Hempel&apos;s deck paint cont..
Two component polyurethane varnish for use where a hard, extremely durable and long lasting finish i..
A single pack, urethane modified alkyd with excellent resistance to alcohol and cleaning materials. 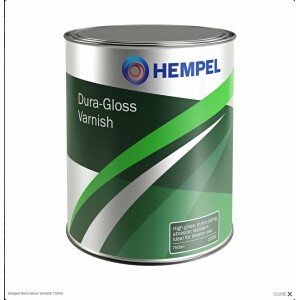 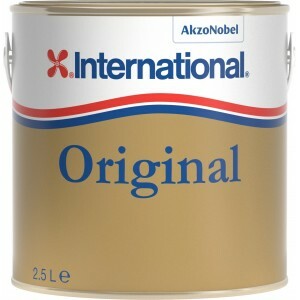 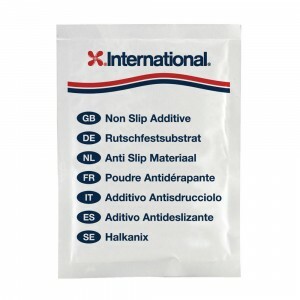 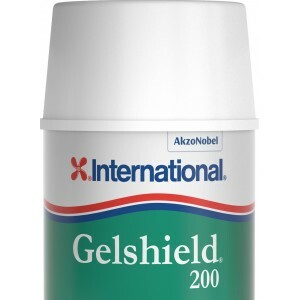 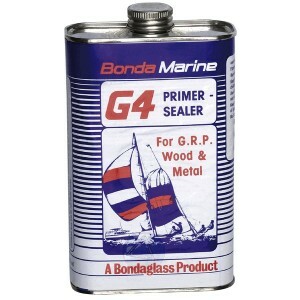 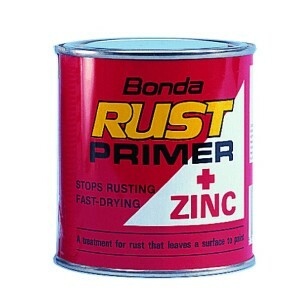 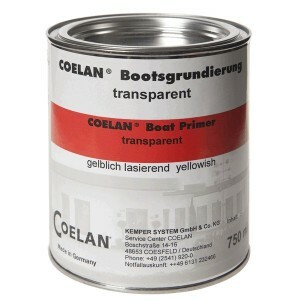 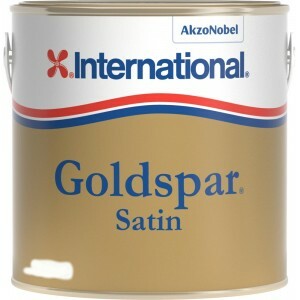 ..
A single pack, alkyd based, full bodied, high gloss varnish. 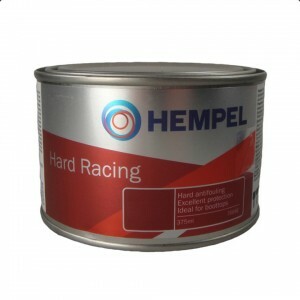 Especially easy to use, giving a tough,.. 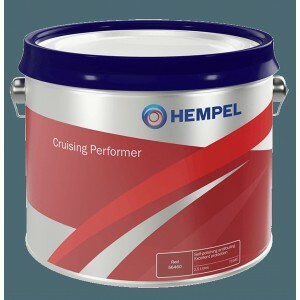 This 2 component erodible antifouling system, will give you optimum antifouling performance througho..
A solvent-free two-component high build epoxy. 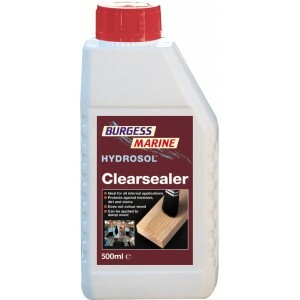 For use above and below the water line. An excellent ..
Teak Oil is an unpigmented teak oil with deep penetration properties designed to protect wood and ma..
High strength Tiger Xtra antifouling has been developed to give you that extra performance. 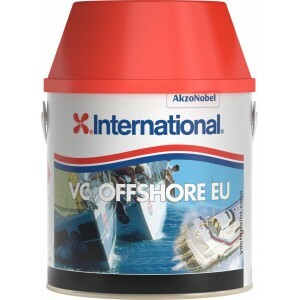 Due to i..
A premium, ultra strong, hard antifouling, ideal for fast powerboats in the highest fouling conditio..
VC Offshore is a hard, burnishable antifouling which is suitable for salt and freshwater. 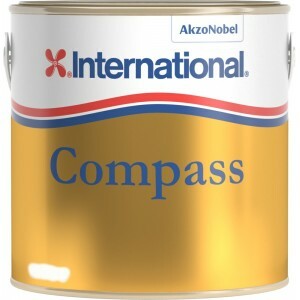 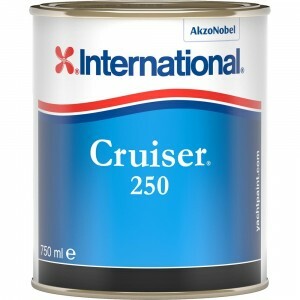 It&apos;s ..
Tough, durable polyurethane finish; resistant to scratches and surface abrasion, oil, mild acid/alka..
International Cruiser 250 - fast drying, easy to apply multi-purpose polishing antifouling for yacht..
A quick drying, high performance, two-component epoxy for application to sound gelcoats to help prot..
Tough and abrasion resistant, UV resistant and fast drying, Goldspar Satin offers the same features ..
Interdeck is a tough polyurethane low sheen deck coating containing a fine mineral aggregate providi..
A paint stripper especially formulated for removal of antifoulings. 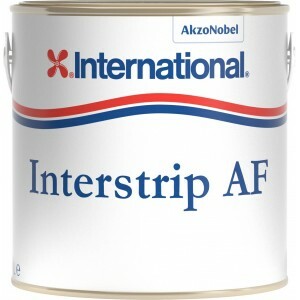 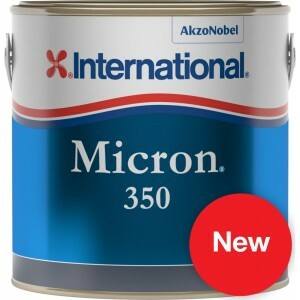 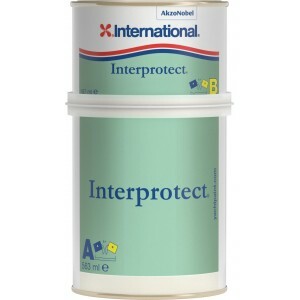 Interstrip AF is not aggressive ..
Micron 350 is an antifouling product effective against fouling organisms slime, aquatic plants and a..
A conventional general purpose yacht varnish with good gloss retention, UV filters and excellent non..